In the Molecular and Technical Medicine Bachelor programme (MTZ) students undertake a project practical, a practical semester and the Bachelor thesis. These can be carried out either internally or externally (at institutions, firms, clinics, etc.) and are often as interdisciplinary as the programme itself. MTZ students can also undertake practical work on the same campus with student groups from the Faculty of Medical and Life Sciences. 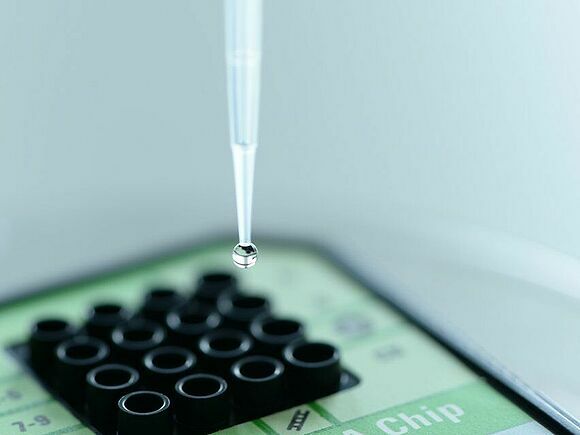 A current Federal Ministry of Education and Research funded project, "MultiFlow", carried out by HFU Professors Deigner and Kohl in cooperation with R-Biopharm AG, Darmstadt and the University of Tübingen, researches nanoparticles for diagnostic applications. The new project fits perfectly into the Faculty of Medical and Life Science's profile for personalized medicine / "Precision Medicine" and is contributing to the expansion of this specialized area. 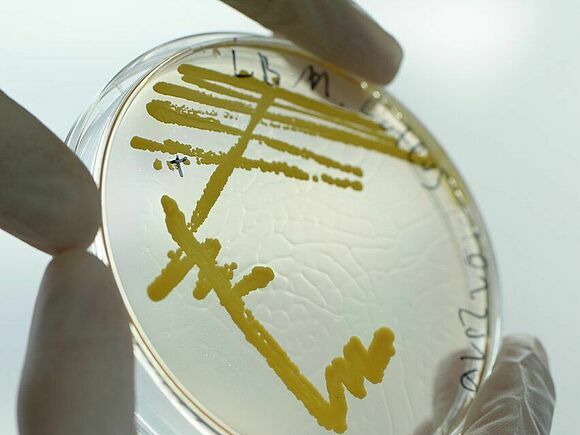 The research projects headed by Professor M. Egert deal with the isolation and identification of micro-organisms from various material samples, the evaluation of the results, taking into account their significance for human health, and the development of measures for the targeted manipulation of the microbiota of the samples examined. Nowadays, statististical interpretation methods play a central role in life sciences.The main reason for this are the ever more effective high throughput methods such as RNA/DNA microarrays or "next generation sequencing". In these types of experiments a great deal of raw data are produced, which can only be interpreted with the help of bioinformatical and biostatistical methods specially developed for the purpose. Since the 1990s many hospitals have collected patient data in patient data management systems (PDMS). Patient-specific information on diagnoses and therapy is recorded and can be retrieved and displayed by the relevant personnel (doctors or carers). The enormous amounts of data which have in the meantime been gathered in such databanks, can only be suitably interpreted and used by the hospitals with the help of modern statistical processes.